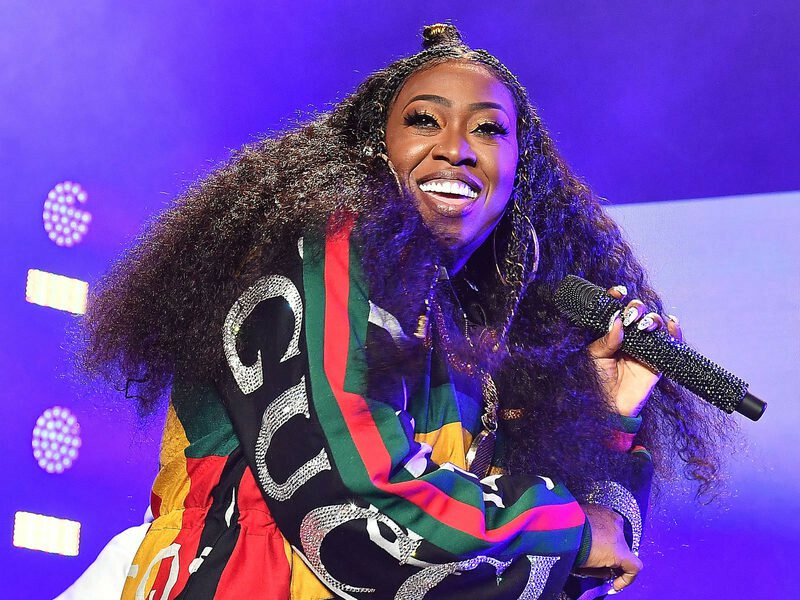 Veteran American rapper, Missy Elliott, who will become the first female Hip Hop artist inducted into the Songwriters Hall of Fame in June, is set to receive an honorary doctorate from the prestigious Berklee College of Music alongside pop royalty Justin Timberlake and conductor Alex Lacamoire. The Berklee College Of Music made the announcement via Twitter. According to the school’s website, Berklee President Roger H. Brown will present Elliott — a 5x-Grammy Award winner with nominations spanning three decades — Lacamoire and Timberlake with honorary Doctor of Music degrees at Berklee College of Music’s commencement ceremony on May 11 at Boston University’s 7,000-seat Agganis Arena.